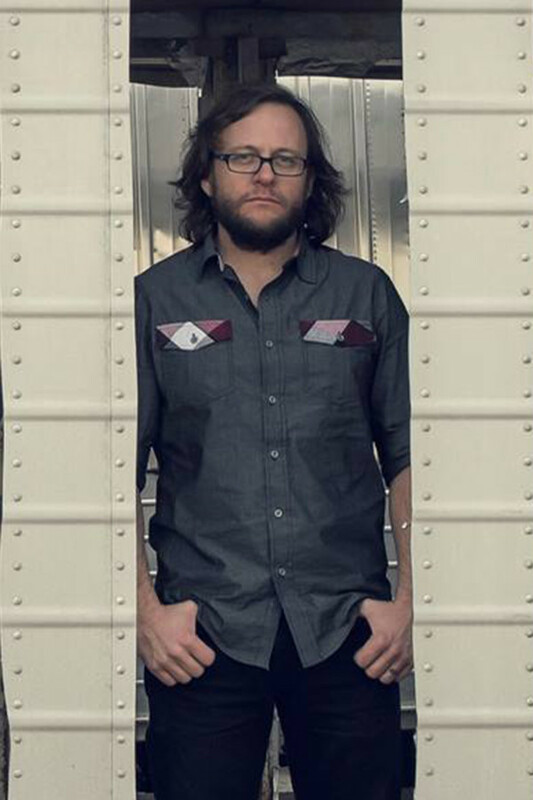 Jeremy Garrett is an innovative fiddle player, expressive singer and creative songwriter. He’s a founding member of the Infamous Stringdusters, who broke onto the national scene in 2007, scooping up 3 International Bluegrass Music Association awards, including Album and Song of the Year. Since then, the group has become a national ambassador for progressive bluegrass, playing to club, theater and festival audiences around the country, and hosting their own event, The Festy Experience—at which Jeremy’s production, the Garrett Grass Gospel Hour, offers a much-beloved highlight.